Should Parents Be Told About A Suicidal College Student? BUFFALO, NY (WBFO) – A college student struggles with studies — and untreated mental illness — but is far from family members who might provide support. That combination can lead to suicide. And now schools nationwide are grappling with those situations — and whether to notify parents about a student’s problems. At Hamilton College in New York state, the issue was thrust into the light after sophomore Graham Burton hanged himself in his dorm room in December. He was failing several classes, and some students said he had become withdrawn. One school official called it a “crash and burn” situation and raised the possibility of contacting Burton’s parents. But that never happened, according to a recent story about Burton in the New York Times. Federal privacy laws limit a school’s ability to contact parents about a student’s academic and personal problems. That can lead to a crisis for those who show signs of anxiety, depression or other mental illness. Now, in the wake of some high-profile campus suicides, some are questioning whether schools should be more aggressive about intervening and contacting parents. In a similar situation, the parents of Olivia Kong, a student at the University of Pennsylvania, are suing the university. She died in 2016 after being hit by a train. The lawsuit filed last month says university officials were notified nine times that Kong was having suicidal thoughts. “We became more and more convinced that this was absolutely preventable and should not have happened,” Carol Shepherd, one of the lawyers, told The Daily Pennsylvanian. But the law leaves a lot of discretion to school officials. 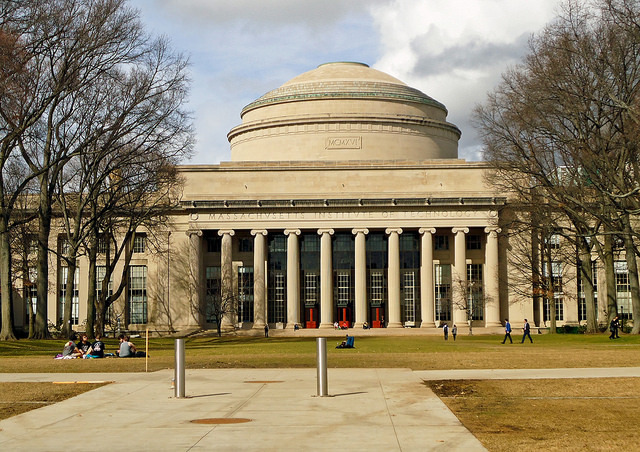 Just this week, Massachusetts’ highest court ruled that MIT was not negligent in the 2009 suicide of a graduate student. The court said colleges and universities bear some responsibility in protecting students, WBUR reported, but “are not responsible for monitoring and controlling all aspects of their students’ lives.” A key factor: Could school employees reasonably anticipate harm coming to the student from the failure to take protective measures?